being little • bristol uk fashion & lifestyle blog. : 25% off me & zena bunny rings! Happy Easter weekend! 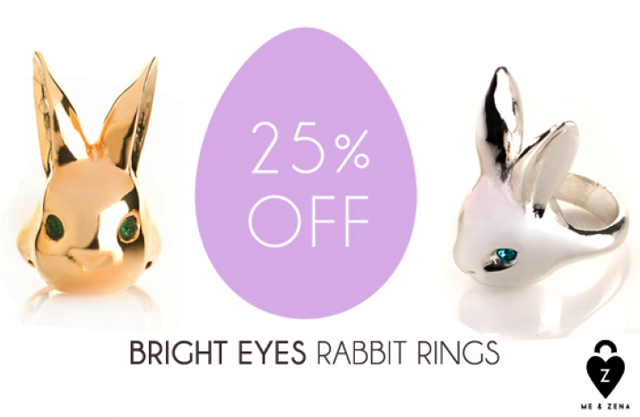 Just dropping in to say that you can get 25% off these Me & Zena rabbit rings until Easter Monday! So cute! Hope you're all having a lovely long weekend. I'm in London with Doug and tonight we're all feasting on cheese, roast duck, cake and gin. Pretty perfect if you ask me! 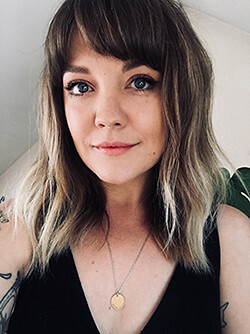 Don't forget about my Lashes of London giveaway, and there is new sponsoring information here.